Look for these characteristics when hiring leader. It seems every industry is plagued by talent shortages. But if hiring managers have difficulty finding qualified programmers, engineers and tradespeople, they're really struggling to find leaders. That's because soft skills - traits that are vital for good communication - are hard to find. They're rarely taught in schools or during corporate training, so while many people know how to code or install cable, few know how to give constructive feedback or collaborate with team mates. When interviewing candidates, scrutinize their resumes or cover letters for evidence of soft skills. Holding a leadership position in the past is a good sign, but it's not the end all, be all. Look for consistent examples of collaboration - for example, a variety of team projects. 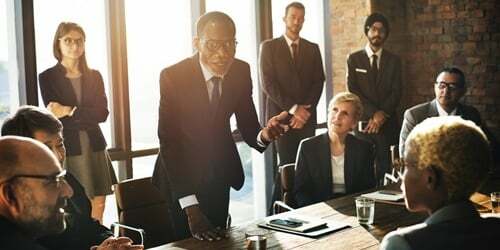 This implies the candidate is a successful communicator and his or her prior manager felt comfortable allowing them to work in a group setting. Some professions are regulated by legal licensing requirements. These tend to be in the fields of law, finance, education and healthcare, as well as some jobs in the service industries. As such, due diligence requires you to confirm these licenses before hiring a candidate. Unfortunately, doing so requires a lot of time and resources you may not have access to. Thankfully, you can easily outsource this task to a reputable background checking service. 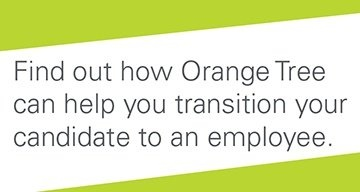 Orange Tree can contact the issuing organization and update you on any available relevant information, such as issuing date, expiration and disciplinary history. Even if a certain certification or degree isn't required by law, it's still good to look for one on a resume. These qualifications - as well as any industry association memberships - show the type of initiative and self-determination you want in a leader. The also imply the candidate is aware of industry best practices and the latest applicable research and guidelines. 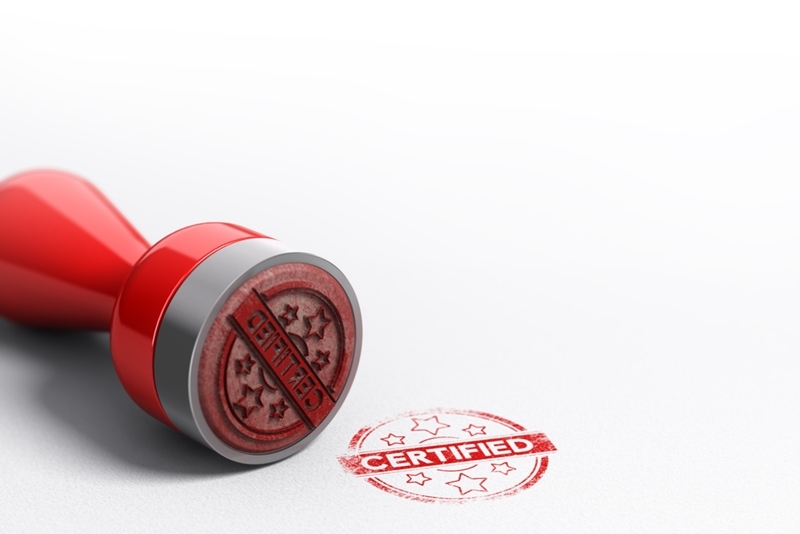 Use a background screening service to verify any certification claims. One thing many candidates don't think about - at least until the interview - is that managers need to adapt to changes that appear at a moment's notice. Not only that, but they must also direct these changes to others. A person who wants to do the same thing day after day wouldn't make a good leader. Unfortunately, many people are attracted by the fact that leadership positions are often higher than their current role and apply anyway. This means that you need to do more work to sort out the people who can adapt well from the people who just want a raise. "Short deadlines indicate the candidate thinks quickly on his or her feet." When checking a candidate's resume or conducting an interview, look at the scope and duration of their assignments or projects. A history of short deadlines is a good indicator that the candidate thinks quickly on his or her feet. It also shows the candidate performs well under pressure. If your company's job application reserves space for candidates to fill out their hobbies, look for people who've held leadership positions outside of work. 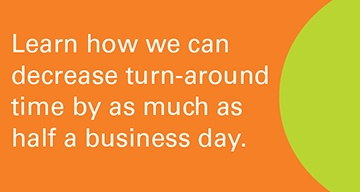 Though informal, this is good experience that can be applied to the office. Possible candidates include people who've taught classes at community center, organized fund raisers or act as leaders within their religious communities. Hiring for a leadership role often comes with higher stakes than other positions. Use the above four tips to help you select the right candidate. Need a background screening service that verifies a candidate's credentials? Contact the Orange Tree sales team.